There was a good stretch of seriously great weather. We’re lucky when we have non-stop sun and temperatures above 20C/68F in Ireland. So when it happens, you really gotta take advantage of it! I took this chance to visit the West Coast of Ireland. 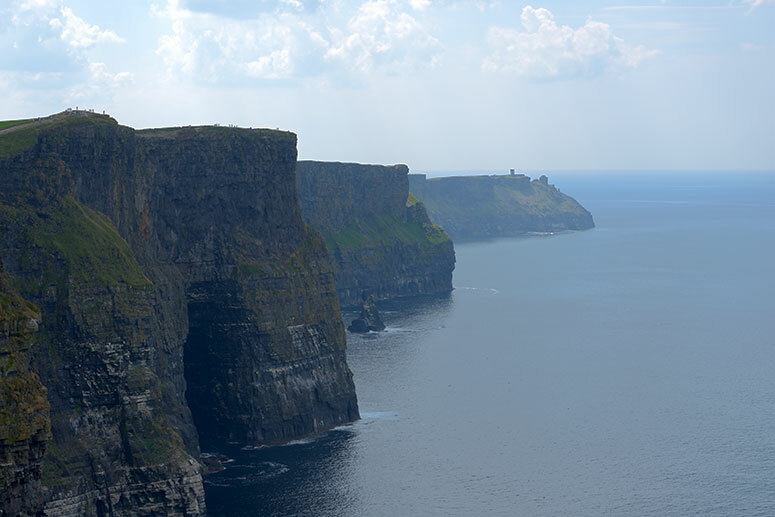 My first stop was the Cliffs of Moher!